Packiam Botanicals is one of the renowned Processors, Exporters and Suppliers of Moringa Oleifera Leaves. Moringa oleifera is one of the world's most useful plants. 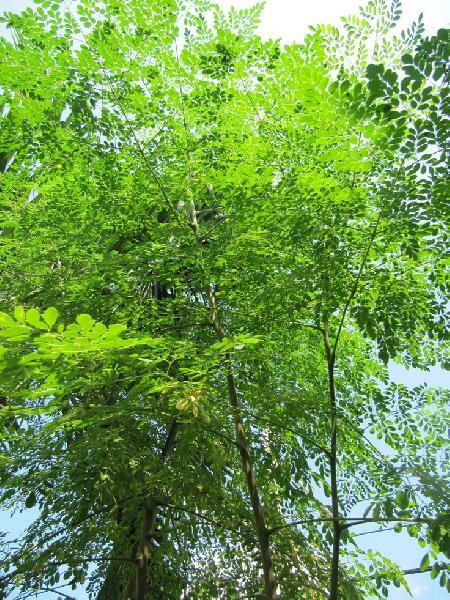 The Moringa tree is commonly named for its long bean-like fruit the Drumstick Tree. It is an extremely fast growing tree, drought tolerant and leaves and pods are of high nutritional value. It is commonly consumed in curries and contributes to a cheap and highly nutritious meal. Moringa is available as Leaves in bulk for extraction, Leaves in tea cut and powder form for using in various ingredients and in Tea bags for drink as Tea with hot water directly. 3 times more Potassium than bananas essential for the functioning of the brain and nerves nearly equal amount of Protein as in eggs basic building blocks of all our body cells. Packaging Details We can pack as per customer interest, in bale of about 100 kgs or in Gunny bag.